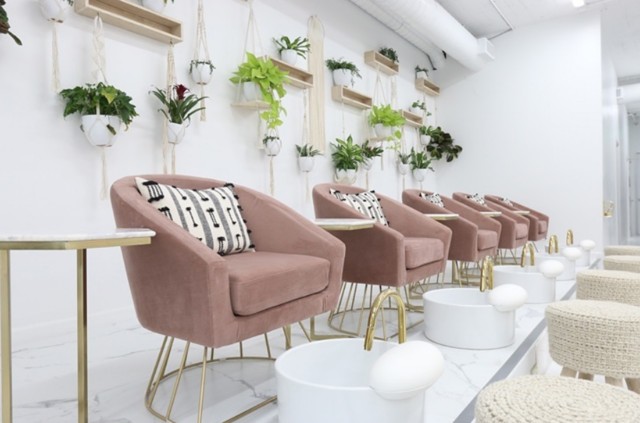 Opening in Downtown Los Angeles with programs from Cosmetology, Esthetics, Makeup, Microblading, and Manicuring stylists are entering a new world of learning their craft. Keep reading to learn more about their Academy and what students can expect from this one-of-a-kind experience. It’s officially spring, which means there’s no better time to debut a new style, especially in time for summer! But you don’t have to make a drastic chop to amp up your go-to look. From subtle babylights to cool fringe, there are plenty of ways to change up your style. Check out easy ways to spice up your strands this season. 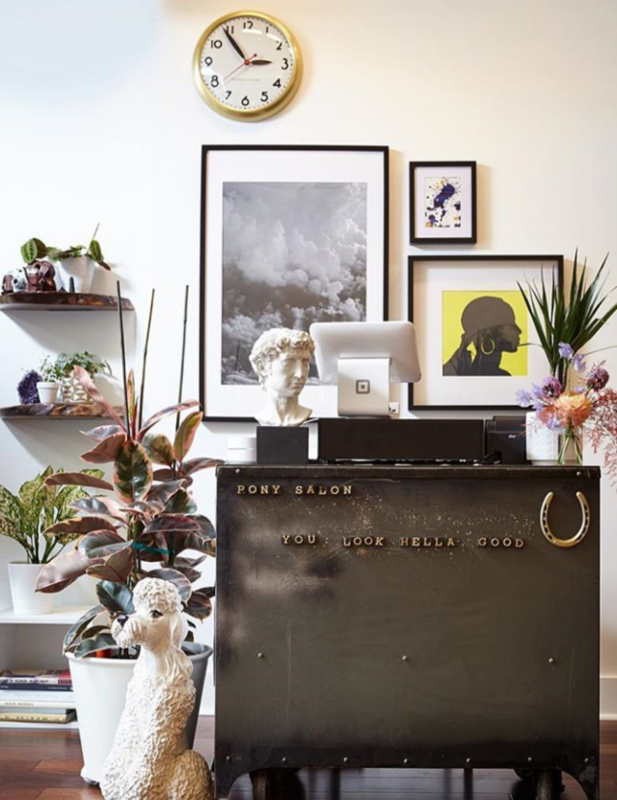 Pony Studios is a brand new salon that has just opened in the ever popular Rockridge neighborhood in Oakland, California. Its charm not only brings a fresh new feel to a salon environment, it plays off of the community feel of the neighborhood in which it lives. Focused on flawless styles and furthering education their beauty stretches farther than their creations. Donating 10% of profits each month to local organizations as well as hosting fundraising events on the daily. Started by Corinna Hernandez. She brings with her a background as an educator Bumble & Bumble and endless experience at fashion weeks around the world. You can see each of these aspects within her beautiful salon as well as her work ethic. To learn more about Corrina’s experience with opening a salon keep reading! 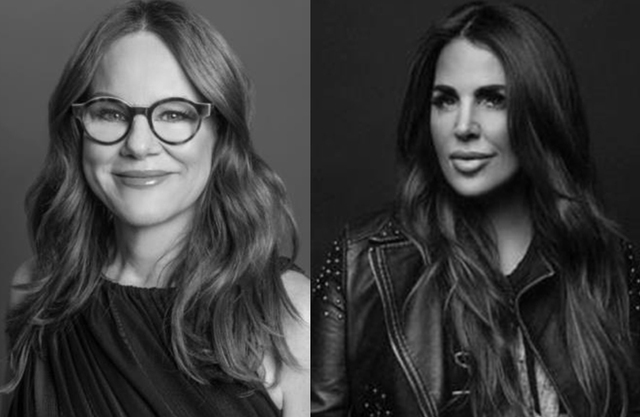 Redken Introduces Ruth Roche and Wendy Bélanger as Redken Artists! Being part of the Redken Tribe isn’t just about utilizing a certain line or having a particular style, it is about being part of community… better yet, a family. 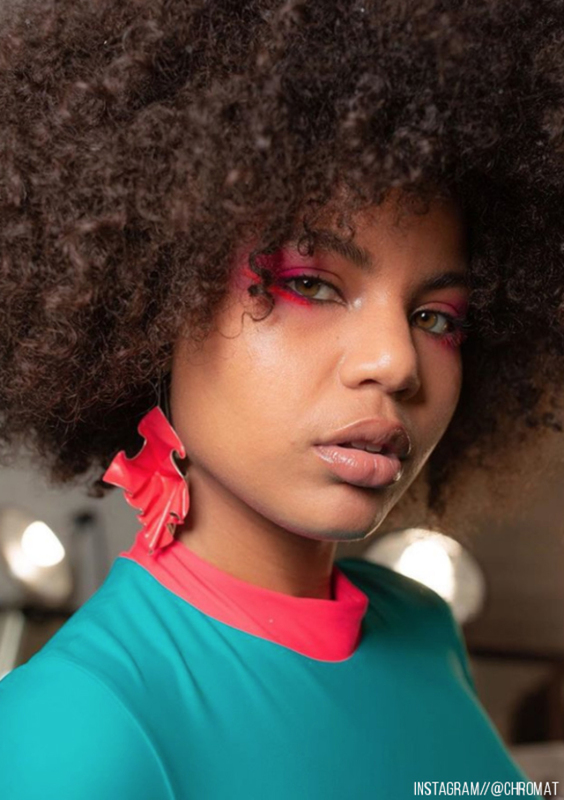 Anyone would agree that becoming a Redken Artist is a true honor and accomplishment, which is why Redken is so excited to welcome two new artists to the family! No matter who you talk to, what color they are creating, and what type of technique they are using, toning is a necessity. 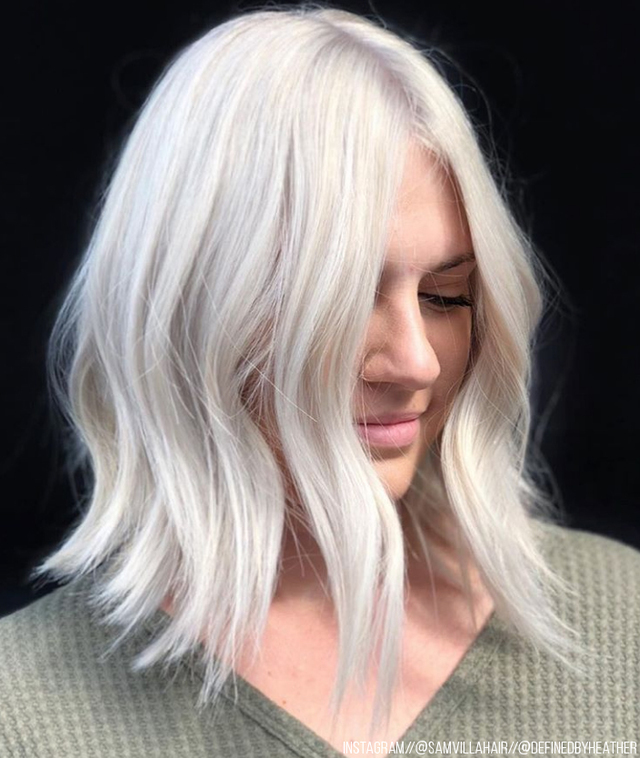 From adding hues to canceling out unwanted shades, toning (or glossing) is the key to getting the hair color your client desires. Giving you the freedom to transition easily and effectively, Shades EQ has become the industry standard for creating a beautiful finish. While we have learned all about toning, pre-toning is another effective service making a big impact on hair color. You might be wondering what this is, how it is different than regular toning, how and why you should use this service. To get all of your questions answered be sure to keep reading to learn what exactly pre-toning is and why you should use this technique! You’ve gone through the latest shades of the season and figured out which tones are best, so next, it is imperative to understand placement techniques for the desired outcome. 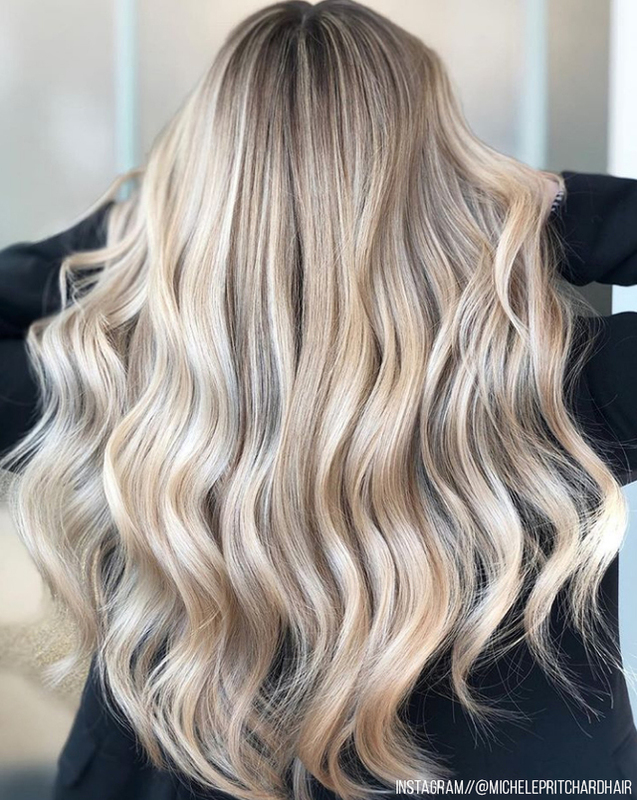 Hair color has evolved so much from just picking a shade and deciding between a single process or highlights and we’re here to enlighten you about all of the options you have! Keep reading to understand more about what type of highlights you should be asking for in the salon. As a hairstylist, oftentimes we have to wear many hats. From therapist to masseuse, and usually magician – if you’ve ever had someone sit in your chair and say they wanted a change but didn’t want to take any length off, you know what we mean. To add to the mix, hairstylists now also need to be amateur photographers. With the onslaught of social media, it has never been as important as it is now to put time, energy and creative direction behind your Instagram posts. If you really want to step things up, it might be time to invest in a good quality camera. 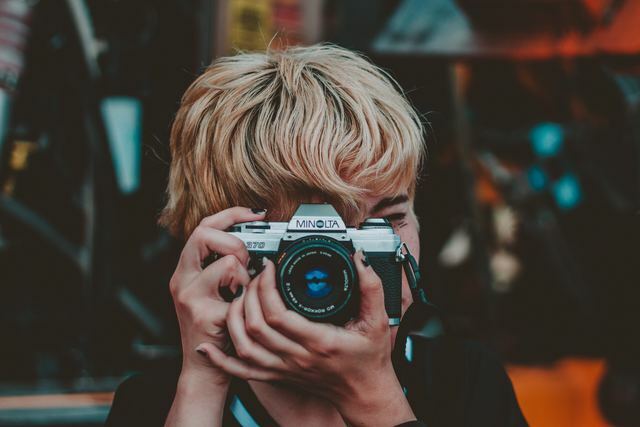 Knowing a few basics about what you should be looking for is key to making sure you get the shots you’re looking for so we've compiled a handy guide about what to look for when shopping for a camera! Learning how to yield your trusty curling iron is no easy feat but what’s more, is learning how to curl with a round brush. It can save you time (making you money) in the salon and help achieve a long-lasting style. By blow drying a curl into the hair you increase the longevity of your client’s style.